Memory Verse Know How (1) | Let their light shine! This is something a little different – but just might become a bit of a feature of the blog. A few posts about things we do in Sunday School or children’s mid week clubs. Why we do them and different ideas about how we do them. The comment box is there for you to share ideas too. There is so much to learn from the way people do things! 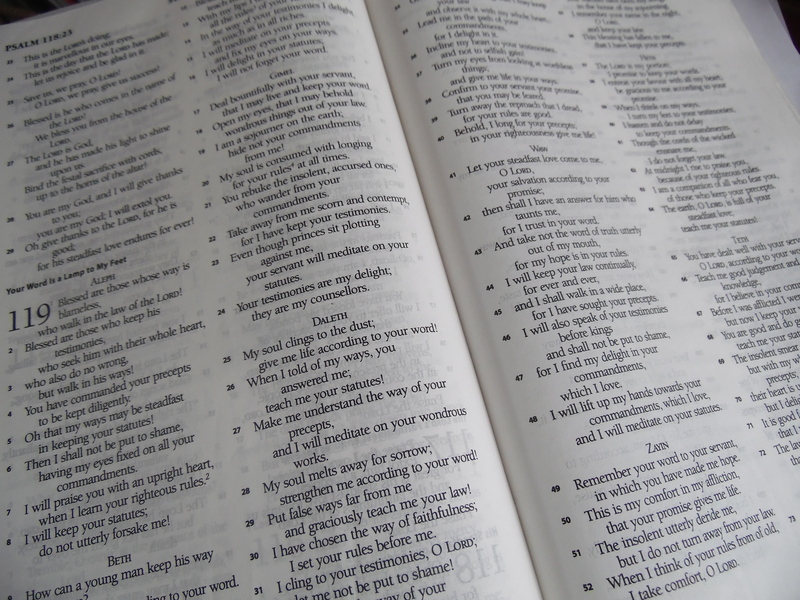 So this post is all about Teaching Memory Verses. Do you still teach children verses from the Bible? Do they still enjoy learning verses from the Bible? Children can of course learn really well. But teaching a verse from the Bible needs to be more that learning by rote. Repetition will help them remember the words but won’t aid their understanding of what the words mean. So why bother with Memory Verses? That verse that has stayed with you can be useful in life – a promise to lean on, words that bring comfort, a reminder about who God is. God’s words help us in the way that we live. Psalm 119 is full of reminders that God’s words are helpful. They guide us and comfort us. So if and when we teach a memory verse to children and they learn it’s meaning and remember it, we are giving them something that will stay with them. We are building in to their future.